- CFIT/TAWS Training - skylift-aviations Webseite! 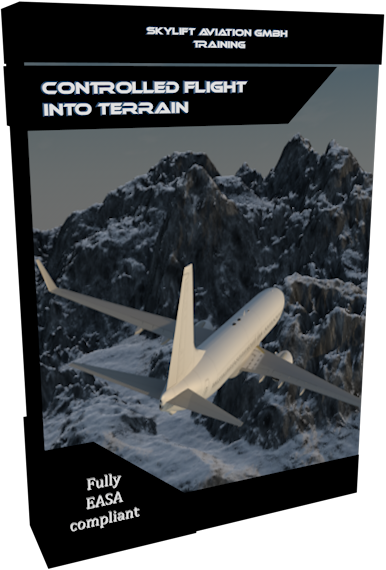 The goal of this Controlled Flight Into Terrain Avoidance / Terrain Awareness Warning System Training (CFIT/TAWS) is to increase the ability of pilots to recognize and avoid situations that can lead Controlled Flights Into Terrain. The successful ap­plicant should be thoroughly familiar with causing factors and the systems, which help to avoid CFIT accidents.